Mahanagar Gas Limited was established in the year 1995 as a natural gas distribution company. It is a Mumbai based company and has a team of experienced professionals, who serves the customers round the clock. 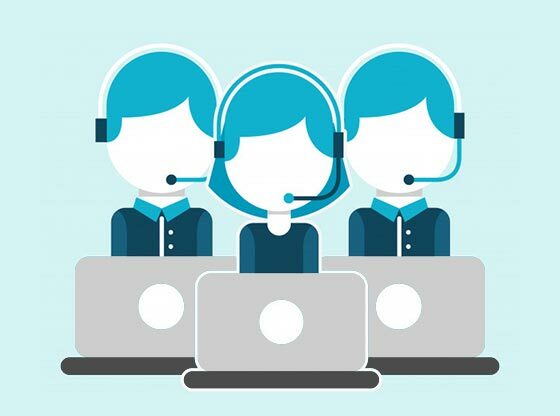 With the growing customers of this gas company, the queries of customers related to Mahanagar Gas Bill payment and Adani Gas Bill Pay have also increased and if you are one of them, then here are some customer care numbers that will help you. 3. Adani Gas Customer Care Email-ID: customercare.gas@adani.com. To avail a new connection, making an Adani Gas Bill Payment and to register your complaints, you need to log on to www.adanigas.com. Adani Gas bill payment app is also available that you can easily download from Play Store and Apple Store. This app would allow you to make an Adani Gas bill payment on the go. Apart from this app, there’s other too, like TalkCharge, where you can not only make Adani Gas Payment but could also avail different cashback offers and discounts. 4. Mahanagar Gas Customer Care Email-ID: support@mahanagargas.com. 1. Do Adani Gas/Mahanagar Gas Customer Care Numbers and Adani Gas/Mahanagar Gas Helpline Numbers serve different purposes? Ans. No, both Adani Gas/Mahanagar Gas Customer Care Number and Adani Gas/Mahanagar Gas Helpline Number serve the same aim that is resolving all the service related issues and queries. 2. What is the difference between Adani Gas/Mahanagar Gas Toll-Free Number and other Enquiry Numbers? Ans. You can use the Adani Gas/Mahanagar Gas Toll-Free Numbers without paying any cost for the call. But, other inquiry numbers will incur some charges. 3. What is a better option for discussing any query with the customer care executives, call or email? Ans. To get instant help you can call directly as an email takes too much time to respond. 4. How long will it the take the customer care executives at Adani Gas/Mahanagar Gas to resolve my issues? Ans: This question can’t be answered straightforwardly, as the time taken for resolving any issue completely depends on the type of the query and the availability of the customer care executive. But, usually it doesn’t take much longer and these people try to provide you with the right solution as soon as possible. This was all about the Adani Gas Customer Care Numbers or Mahanagar gas Customer and Enquiry Numbers; if you want to know more about Adani Gas Bill Pay online or Mahanagar Gas bill, then you can visit www.talkcharge.com. How To Port Your Airtel Prepaid To Airtel Postpaid? Comparing Tata Sky and Airtel DTH Services! How Online Recharge Portals Made Recharge Easier?